If you’ve missed the big headlines from this week but want to stay up to date we’ve got you covered. 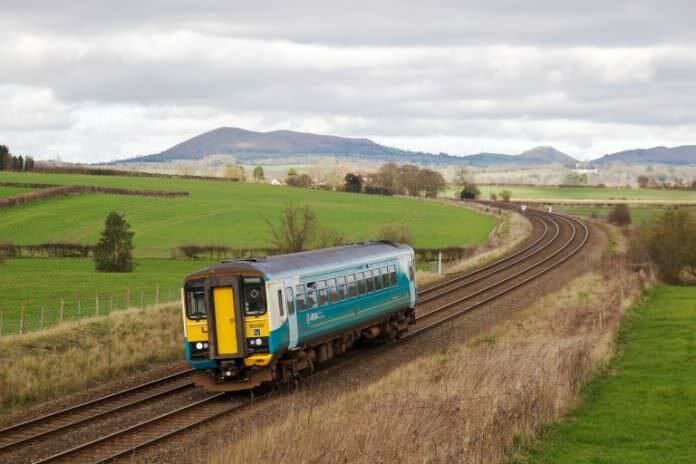 Incumbent rail operator Arriva Trains Wales has informed Transport for Wales that it intends to withdraw from the bidding process for the next Wales and Borders rail franchise. A spokesperson for TfW cited “commercial reasons” for the reason why. 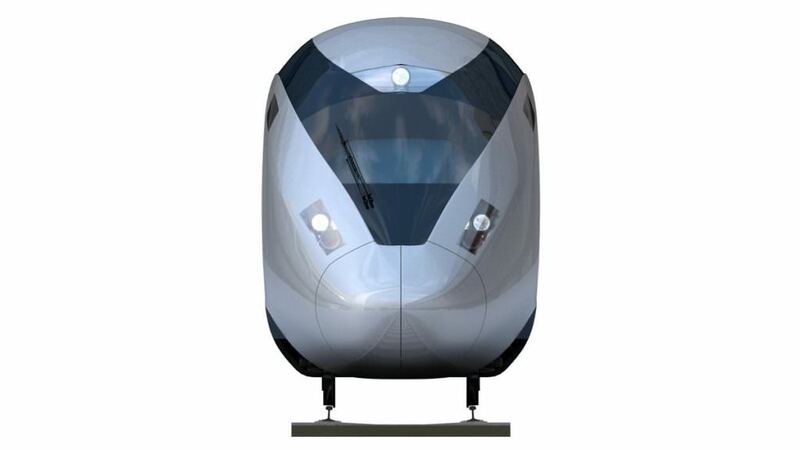 A potential HS2 train design. Image: HS2. 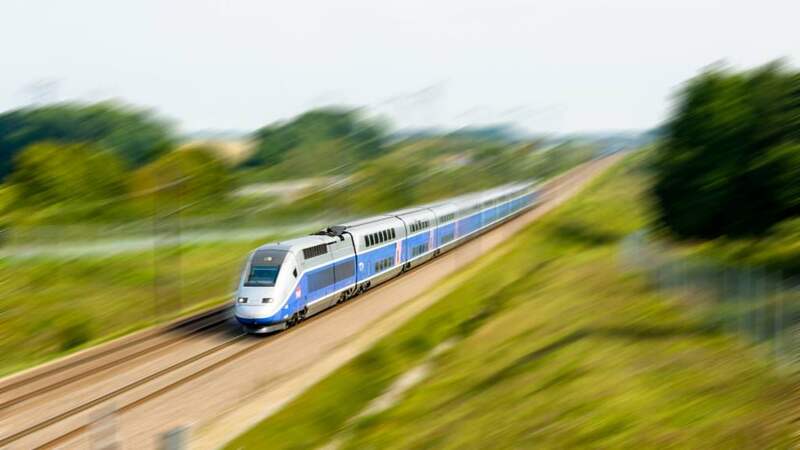 Alstom, Bombardier, Hitachi, Talgo and Siemens have been shortlisted to build at least 54 high-speed trains as part of HS2’s “conventional compatible” fleet. The contract is due to be awarded in 2019. A TfL Rail Aventra at Stratford station. Credit: Crossrail. 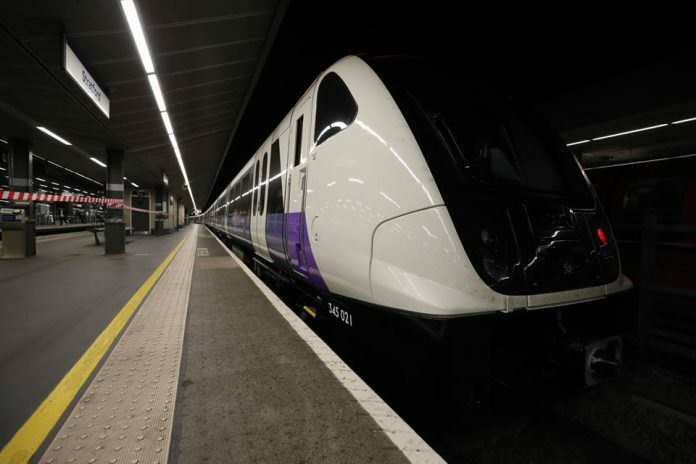 Crossrail has revealed that a new Elizabeth line train has been hauled through its tunnels for the first time. Following the news, testing of track and infrastructure is to begin soon. As they work to finalise their bids ahead of the invitation to tender in spring 2018, we take a look at the capacity and capability of each of the companies to fulfil one of Britain’s most lucrative train contracts. An SNCF TGV Duplex. Credit: Olrat/Shutterstock. Alstom has said that ‘key milestones have been reached in the development of TGV 2020’ – the new generation of TGV power cars in France – as employees work to define the specifications.